Brazilian senators have asked for Edward Snowden’s help during hearings about the NSA’s aggressive targeting of the country. 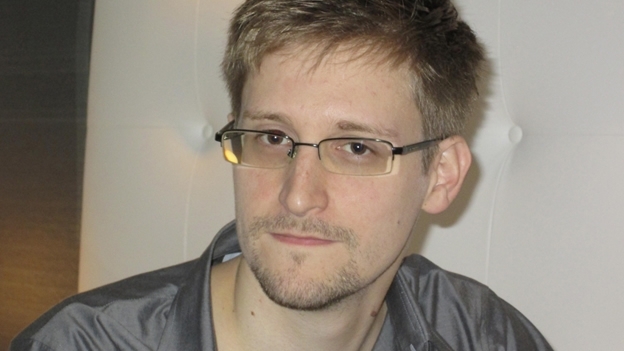 (Photograph: Uncredited/AP)A day after a ruling by a federal judge was seen to vindicate the whistleblowing of Edward Snowden, the former NSA contractor published “an open letter” to the people of Brazil offering to help the government there with its investigation into U.S. spying in the country. 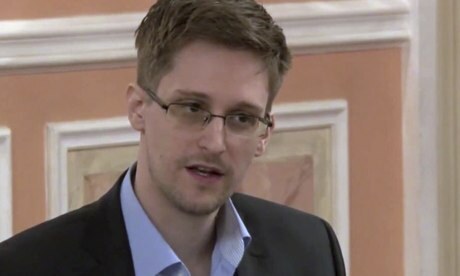 “I’ve expressed my willingness to assist where it’s appropriate and legal, but, unfortunately, the US government has been working hard to limit my ability to do so,” Snowden said in the letter, which was published in the Brazilian daily Folha de S Paulo. “Until a country grants me permanent political asylum, the US government will continue to interfere with my ability to speak out,” he said. Though many media outlets depicted the letter as an offer by Snowden to “exchange” or “swap” his assistance for political asylum, nothing in the letter suggests a quid pro quo.